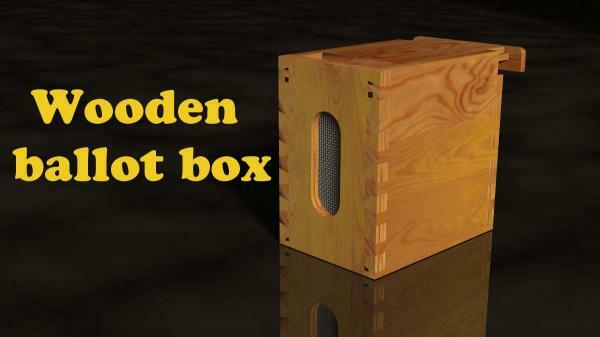 3d model of a wooden ballot box. Similar urns served in Argentina at the beginning of the 20th century. Despite their primitive appearance, they never claimed to be illegal. mmorao (2 years ago) Inappropriate? Hi Pedro, quitdifferentyour usual range, but hey, a good model is a good model :-) Besides, the wood finish is a beauty!